If I ever plan a big vow renewal, my first choice for a dress would be a red dress. My second choice would be pink. I wore a diamond white Maggie Sottero wedding dress when I got married in 2006. 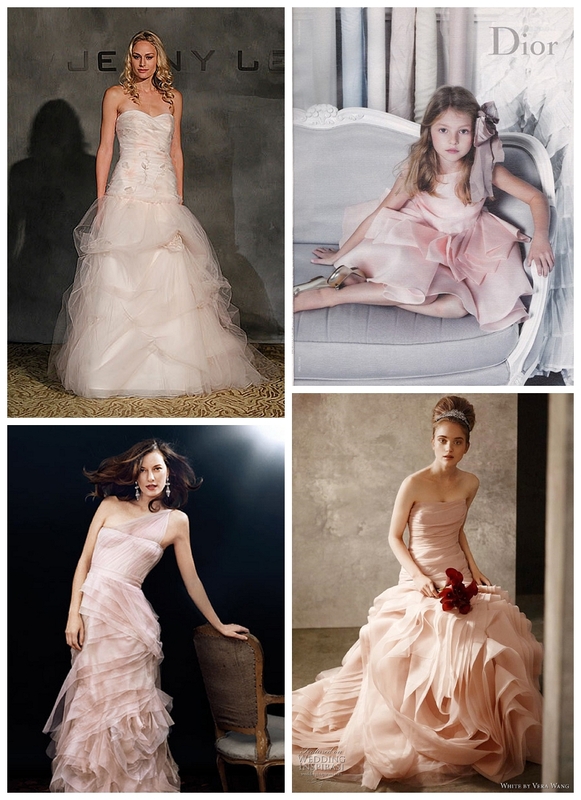 Maybe it would make sense to get a pink Maggie Sottero like the one below? Blush pink may very well be my new favorite color.